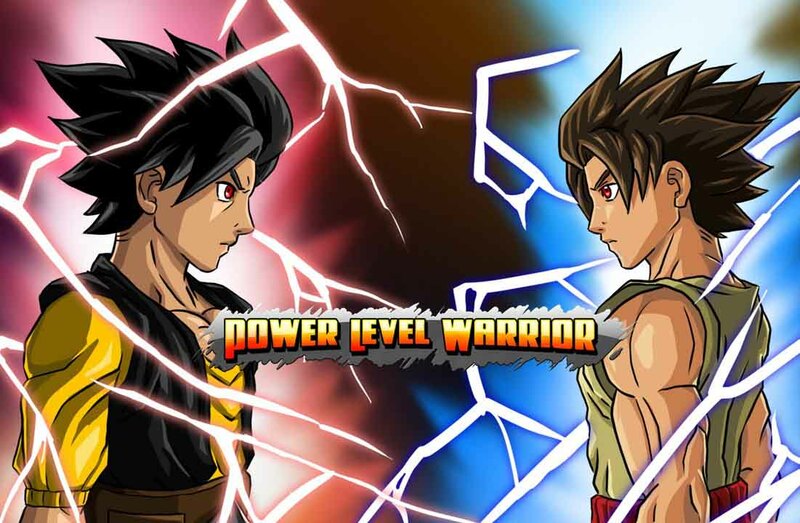 Power Level Warrior - From the maker of Legends Within comes Power Level Warrior. Fight your way trough challenges! Collect power balls and and dragon crystals and buy new locations. Customize your character and unlock super transformations which will further increase your power level. Have a ball while playing and training your dragon warrior! Power Level Warrior: install APK and play the game.